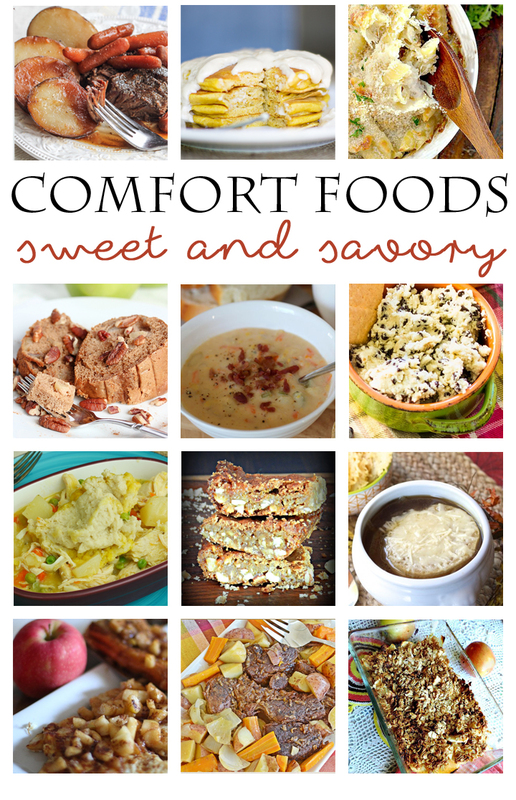 I’m so excited to be taking part in the Comfort Foods Blog Hop! 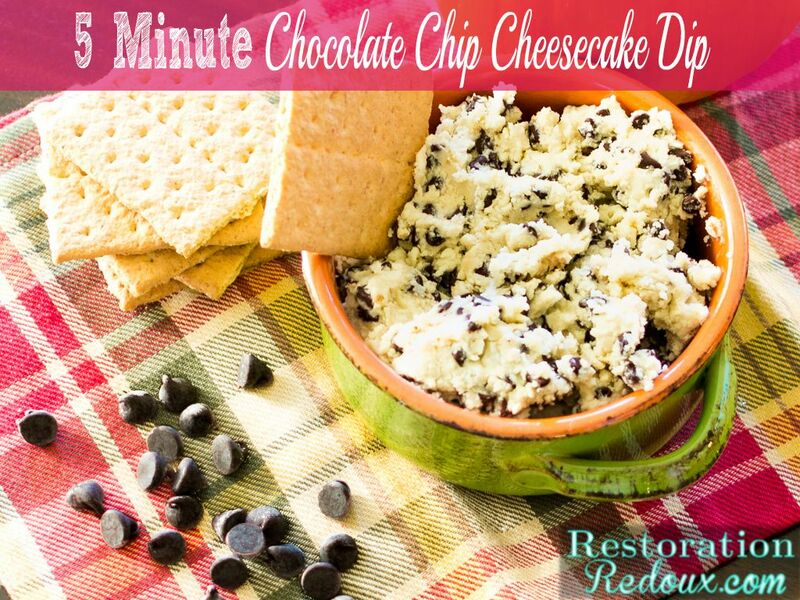 As you know, I don’t normally do a lot of food posts, but when the unnamed child (my teenage daughter who refuses to be named on the site in fear of me embarrassing her somehow) and I made this together, it was too good not to share! I like to cook, but I also like to get in and out of the kitchen as quickly as possible. Recipes that require a ton of ingredients, or take an hour to make, just aren’t happening for me. Once school starts back up and the holidays start creeping in, it seems like you are invited to a million different get-togethers. 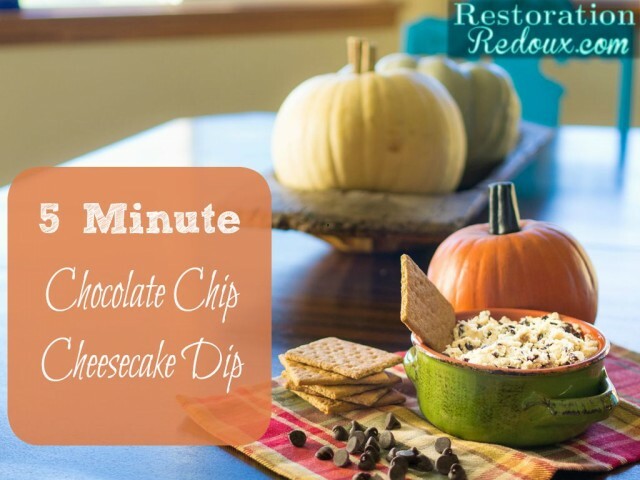 Well, I have found my go-to quick and yummy recipe for all of those potlucks and events … and it only takes 5 minutes! 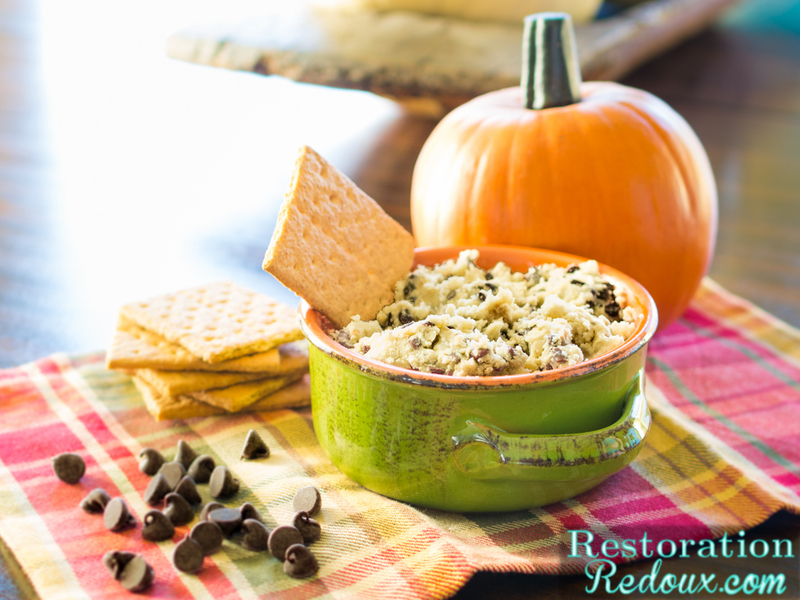 Mix it up in a bowl, and you are done my friends! I serve mine with graham crackers and vanilla wafers. Make sure you visit the other sites below for their yummy comfort food recipes! What a yummy idea and perfect when you’re short on time! Pinned! My guys will love this!! 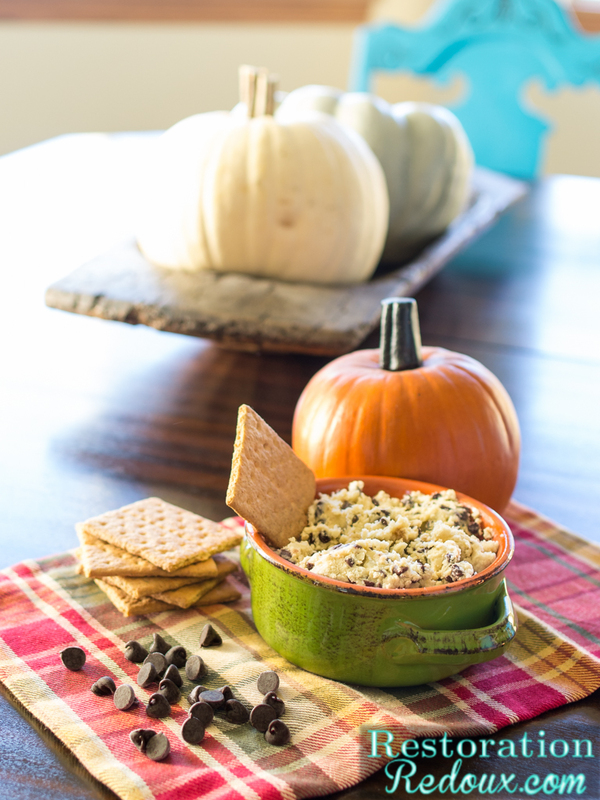 Thanks for sharing this quick and yummy dip! Pinned! This is perfect for our next family gathering! Thanks for sharing Shanna. This looks so good, Shanna! Perfect for football game watchin’ .